The Clairemont Service Center has two food programs. Families and individuals who need emergency food may receive a supply of food for 2-3 days for their famly. 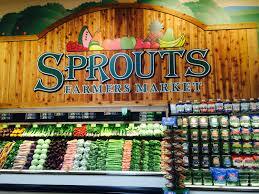 This service is available to all residents of San Diego County, and they may request food up to 6 times a year. In addition, they will receive referrals to other services and sources of food for their family. 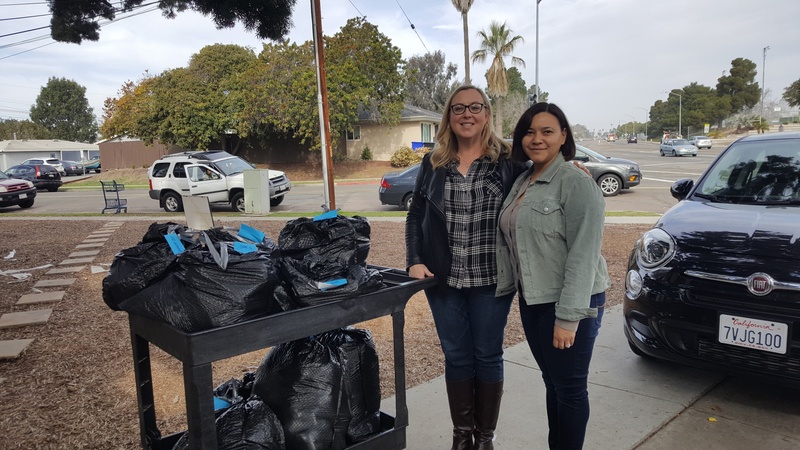 In addition, the Clairemont Service Center distributes government commodities on the fourth Thursday of the month to families in a specific geographic area near the agency. The Pacific Beach Center provides food for one meal to homeless individuals. They may request a meal as often as once a week. Referrals are available for other sources of food, including six different churches that provide a free meal once a week.